For a Frightful Halloween Book Your Place at Our Murder Mystery Dinner! Then make sure you get down to the Old Rose and Crown Hotel on Saturday 28th October from 7pm, where our scarily good Murder Mystery Dinner will certainly not disappoint you. Don’t Forget Your Christmas Feast – Book Now! It may feel like Christmas is ages away, but at the Old Rose and Crown Hotel our December dining dates are filling up quickly. Scream seekers…book your zombie ex-fear-ience now! Are you a thrill seeker looking forwards to the fearfully frightening Halloween? Book The Night Of Your Afterlife! Our frightfully entertaining Murder Mystery Dinner will be taking place on 28th October from 7 pm, so make sure you book a ticket before they disappear. Don’t Miss Out; Book Your Christmas Party Now! Why not book with us here at the Old Rose & Crown Hotel for a delicious, fun-filled evening that will really get you in the mood before Christmas. The easy way to choose your wedding venue! Choosing a venue for your wedding can be confusing. Just when you think you know how many people you want to invite, you can’t decide on whether or not to have an evening buffet. That’s why it’s good to know that here at the Old Rose and Crown Hotel, we have everything you need to make your wedding one of the best days of your life. Only Four Days Left To Find A Father’s Day Dinner! That’s right, June 18th is fast approaching, and there’s only a limited time left to book him a day to remember. Does Your Meeting Venue Go The Extra Mile? It’s the little things in life that really can make all the difference. When it comes to choosing a venue for your meetings and conferences, the little things can actually make a big difference to the overall price you pay. A Father's Day to Remember! At the Old Rose and Crown Hotel we have the perfect way to let your dad know you love him - why not turn this Father’s Day into a Father’s weekend? Have you ever fancied yourself as a bit of a detective? We all look forward to the office Christmas party, so why wait until the last minute to book it? The popularity of weekday weddings is soaring. According to research by the wedding planning website hitched.co.uk, the number of brides and grooms choosing the midweek slot has increased by almost a third over seven years. Businesses are powered by people, so it’s important to meet up and exchange ideas with them as often as possible. Find the Perfect Easter Sunday Lunch Here! Chasing after the Easter Bunny and making preparations for family visits can be exhausting! Why not save yourself the bother of cooking and offer the family a treat that everyone will enjoy? We all have meetings, consultations, seminars and conferences to organise – they are the lifeblood of many businesses. However, before you block out two hours in the meeting room diary, take a fresh look at business appointments and have your own free personal tour of the Old Rose and Crown Hotel. Businesses are powered by people, so it’s important to meet up and exchange ideas with them as often as possible. Whether it’s with your clients or your colleagues, you can’t deny that meetings, consultations, seminars and conferences can propel your businesses forward. But of course, more meetings mean more hassle, more to organise… right? Well, not if you’re using the Old Rose and Crown Hotel and our three spacious business function rooms. We’re proud to offer those special touches as standard, such as refreshments, stationary, Wi-Fi and parking. We are situated within minutes of the M5 and M42 motorways, so delegates will have no problem finding us too. 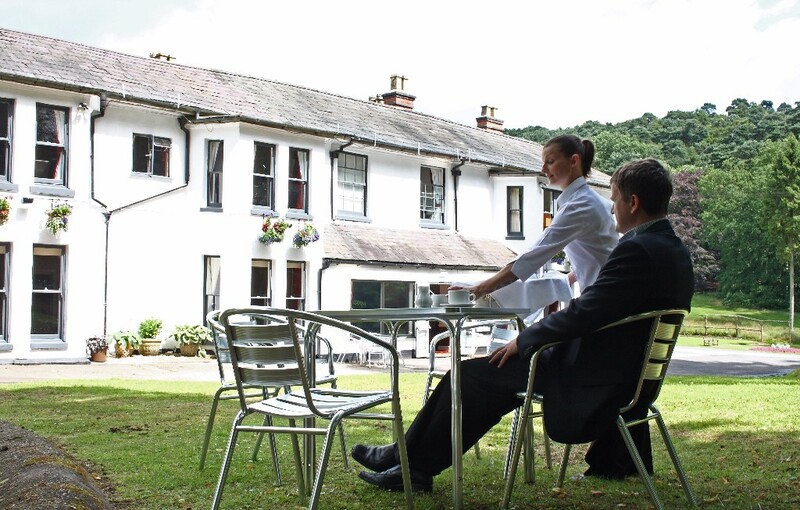 The Old Rose and Crown Hotel is an independent hotel, so we aim to offer exceptional value for money and can price your event on a room-only basis (where refreshments are purchased separately) if you prefer. We can have wipe boards, flipcharts, AV equipment, printers and photocopiers at your disposal – just ask. As meetings are all about people, how would you like to visit the hotel and meet ours? You will get a private viewing of the hotel at a time to suit you and a cup of tea with one of our business experts. A limited company numbered 04419965. Registered in England and Wales.